15. 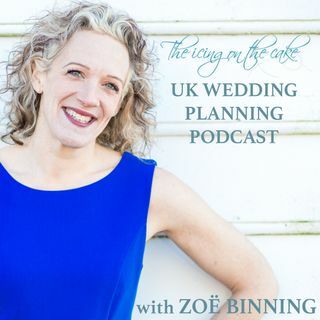 Communication coach and Director of Talk Skills, Gavin Hill-John gives Zoë some valuable advice for best men, fathers of the bride, grooms and, in fact, anyone making a speech at your wedding. Also in this episode, what do you do if your DJ wants to play his own music?